Many of you remember a little under a year ago when I debuted a serious new haircut. 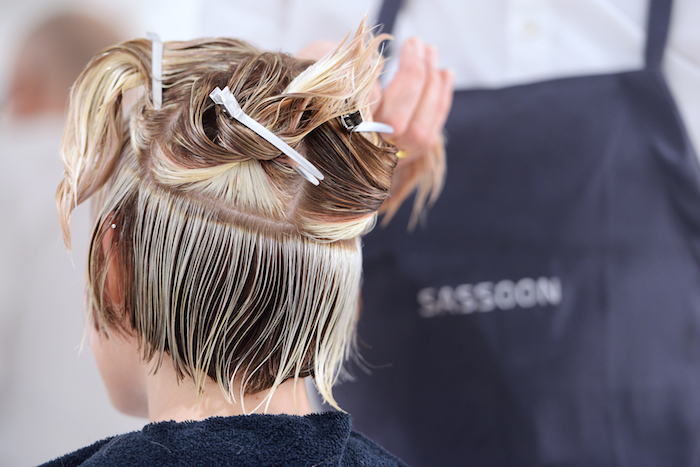 Since then I've detailed my experience with Sassoon Salon here in Boston and their focus on "bespoke" hair (i.e. 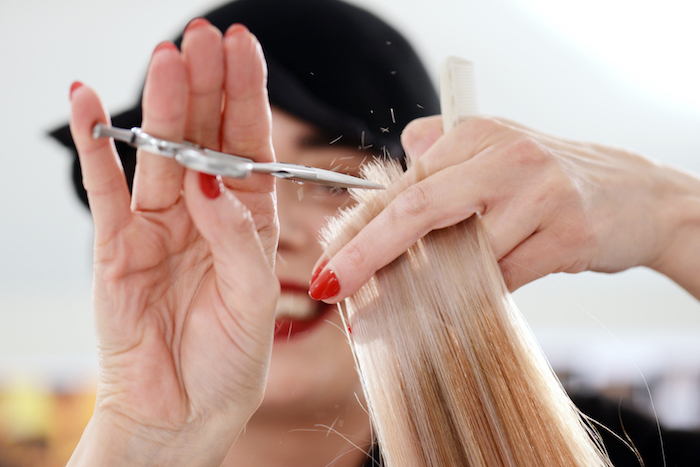 hair cut and styled for your particular texture, style and maintenance). Sassoon Salon also offers seasonal hair "collections", which showcase of-the-moment looks that are currently inspiring the Sassoon team. I've worn this cut (the Classic 2.0) both long and short for the past 10 months, so I was pleased to see the wash-and-wear messy bob (MOB?) show up in the Sassoon Autumn/Winter 16 Collection, UTOPIA. As Lena, my capable stylist and Assistant Creative Director understands, I am an extremely low hair-maintenance gal. I'm not one to spend an hour blow-drying and using hot irons! Lena cuts the shape into my hairstyle, rather than me struggle to force my hair into shape each morning. Sounds obvious, sure, but it wasn't until I had a Sassoon cut that I knew the difference. I recently went in for a touch up, and we kept the length longer, and a little more angled, but with plenty of volume. When I sat down with Talia, Salon Director and a top colorist at Sassoon Boston, we were inspired by UTOPIA's oyster blonde look. Hey, if it's winter in New England, we might as well commit to pale! You can see the highlights and some of that easy bounce in the top photo - this is a cut that's going to be taking me all through the winter. 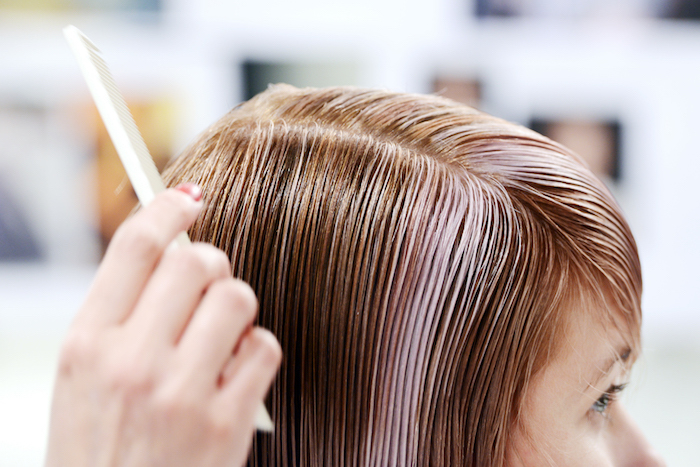 Are you making any changes to your cut or color for winter? Check out UTOPIA for inspiration, and make an appointment with Lena, Talia or their accomplished colleagues at Sassoon Salon Boston.